It’s easy to bring your creations to life with Sissons’ Colour Visualizer. 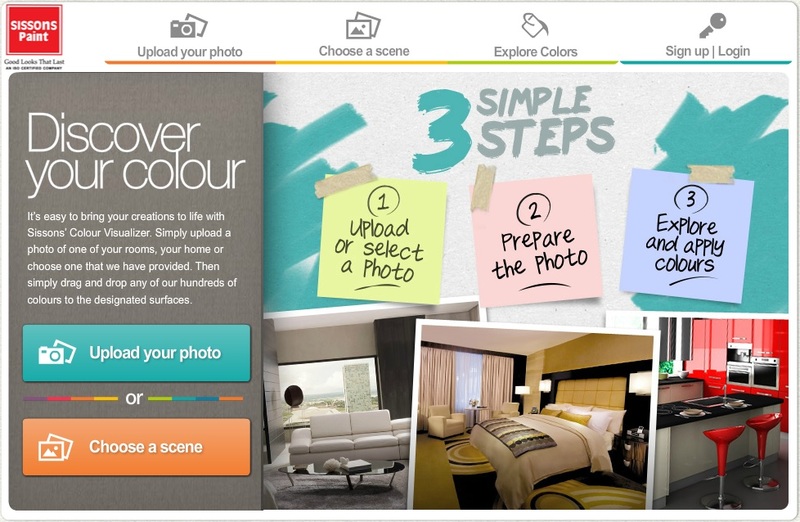 Simply upload a photo of one of your rooms, your home or choose one that we have provided. Then simply drag and drop any of our hundreds of colours to the designated surfaces.